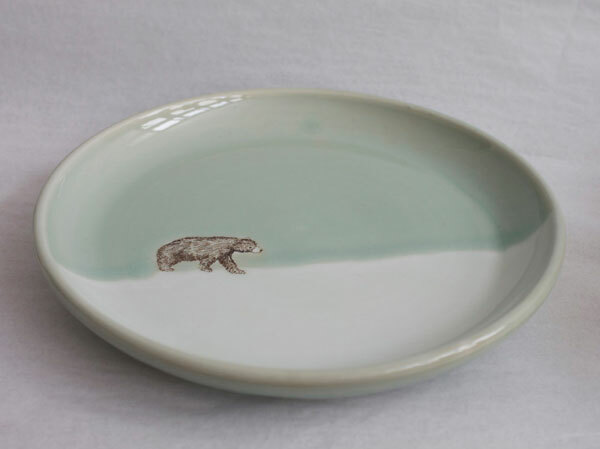 If you've strolled through the Brooklyn Flea, you may have seen the SKT Ceramics booth before. 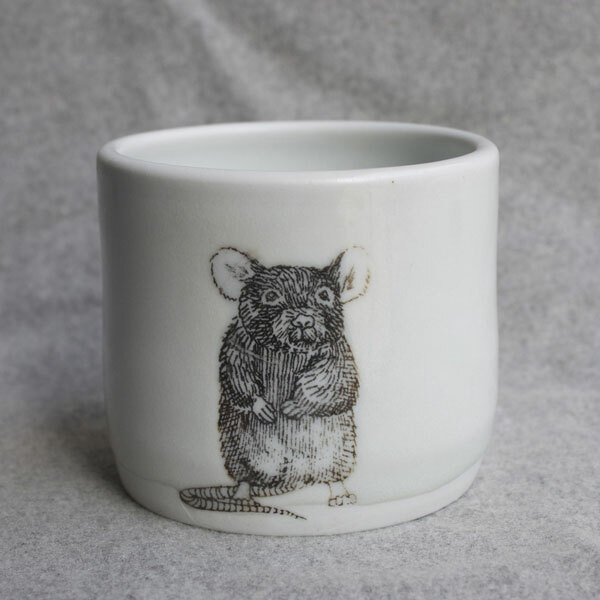 I appreciate Susannah Tisue's endearing illustrations of animals, which are handpainted or silkscreened onto the handmade porcelain bowls, mugs and plates. 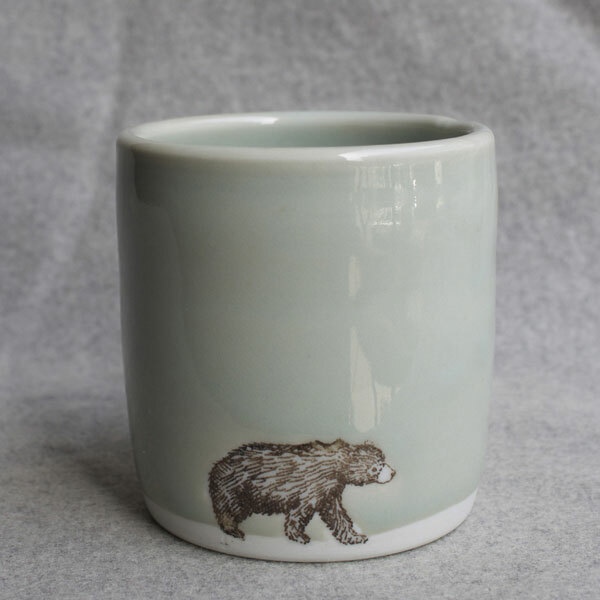 All pieces are shaped in appealing dimensions and painted in quiet shades of sage, blue, green, ivory. If you can't make it to the Ft Greene or Williamsburg fleas, check out her shops online, on Etsy and Big Cartel.